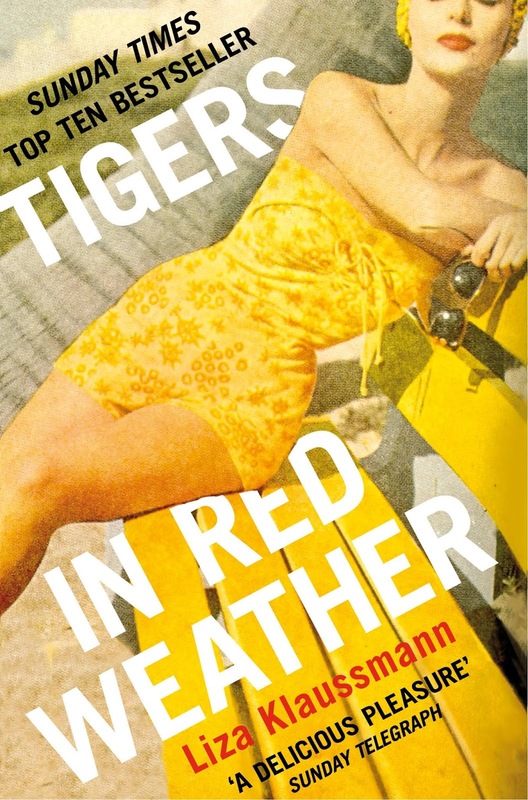 Tigers in Red Weather is the story of cousins Nick, Helena and their families, set between wartime 1945 and the glamorous 1960’s. The story starts in 1945 when Nick and Helena struggling along together through rationing and being separated from their men. Although times are hard, they’re happy and vibrant and when the war ends, they go their separate ways with their prospective husbands. Helena is whisked off to Hollywood by her husband Avery and Nick and her husband Hughes head to Florida. They both look forward to the beginning of their glamorous new lives with their loving husbands but soon they realise the secrets they all keep and the life they’ve chosen is a lot harder to deal with. Years later, Nick and Helena return to their family homes next door to each other and bring up their children in the world of dinner parties, tennis tournaments, maids and martinis in the sunshine. As Nick gets older, the attention she gets from men increases, Helena’s husband becomes more obsessed with his ‘collection’ and their son Ed sees things he should never see, changing him forever.